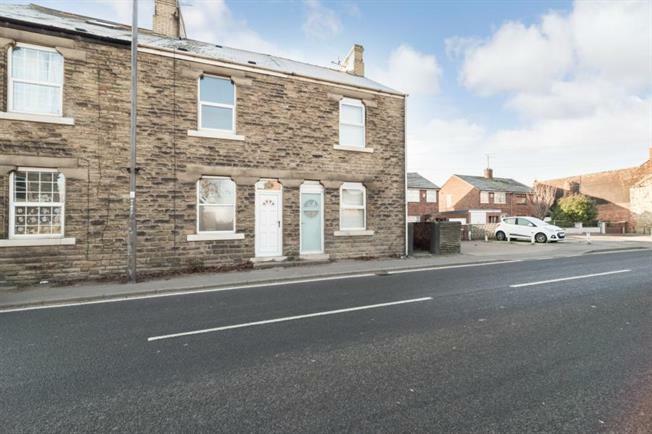 3 Bedroom Terraced House For Sale in Sheffield for Guide Price £80,000. A good sized three bedroom mid terrace property situated in Renishaw. The accommodation comprises to the ground floor: Living Room with feature fireplace, Dining Room with understairs storage, Fitted Kitchen with a range of wall and base units. On the first floor: two double bedrooms and a bathroom. On the third floor is the third double bedroom. To the outside there is a rear garden with patio area, lawn and outhouse.